Crazily, the Turkish election is declared free and fair by the European Parliament, despite reports of election fraud, and despite endless attacks on HDP party offices in the run-up to the election, including bomb blasts in Adana and Mersin. There are also two cluster bomb attacks on an HDP election rally in Amed (Diyarbakır) on June 5th, attended by hundreds of thousands of people. Five people are killed and hundreds are injured. Media reports say that the attacks are carried out by ISIS, but everyone we speak to believes that the ruling AKP (Justice and Development Party) and Turkey’s president, Recep Tayyip Erdoğan, are to blame. I’m amazed by our Kurdish friends’ bravery and resilience. Everyone in Amed was at the rally, and therefore witnessed the bombing (and the subsequent tear-gassing by the police when people tried to get the injured to hospital). Despite this, people will not be ruled by fear. “I was only saved because it was so crowded that other people acted as shields,” two different people say to us. A few days after the bombing, there are armed provocations on the streets of Amed. “A dirty plot is being staged in Diyarbakır with an aim to trigger an internal fighting,” HDP co-president Selahattin Demirtaş announces. We are also told that the Kurdish youth have been continuously provoked into unrest in the run-up to the elections. The party, and PKK leader Abdullah Öcalan, urge their population not to rise to the provocations, which are aiming to ensure that the HDP doesn’t get into parliament. The state, it seems, will stop at nothing to prevent Kurds from being represented in parliament. Humans are disposable in their deadly games. Just like in my previous visits to Amed, the city is occupied by the police and military. Intimidating tank-type vehicles patrol the streets and F16 fighter jets fly above, trying to intimidate the population. We travel onwards to Suruç (Pirsûs in Kurdish) to attempt to cross the border to Kobanê, part of the autonomous Kurdish area of Rojava (officially still within the Syria border). Kobanê came under the media spotlight when its YPG/YPJ fighters defeated ISIS. The female fighters of the YPJ were heroes of the western media, but journalists conveniently neglected to tell the western world of the links between the YPJ and the PKK, which is listed as a terrorist organisation in both the UK and the US. “The media reports about our women’s victory in Kobanê, but our armed struggles for freedom and for our rights have been going on for decades,” a female Kurdish friend tells us. 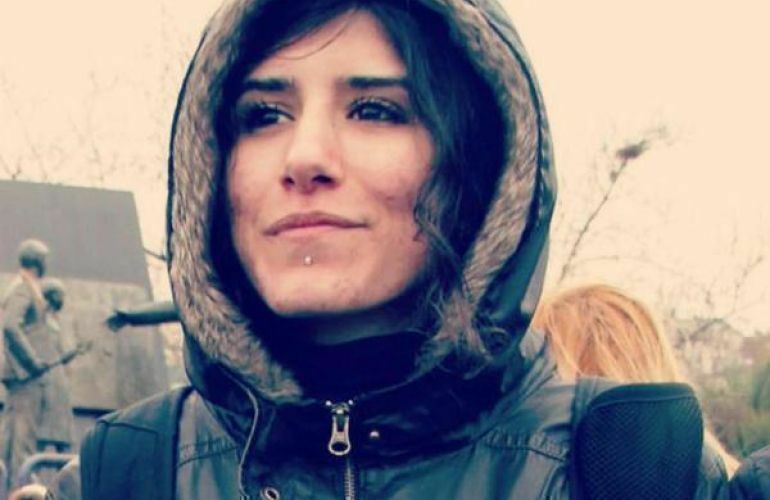 She wishes that the Kurdish struggles were not conveniently edited to suit the western media. In Suruç, the municipality tells Chris and I that there’s no way that we will be allowed to enter Kobanê, so we stand on a nearby hilltop at the border, staring at the wrecked buildings just past the border fence. A few days later, on June 25th, ISIS militants detonate three car bombs in Kobanê, having driven across from the Turkish border where we stood. 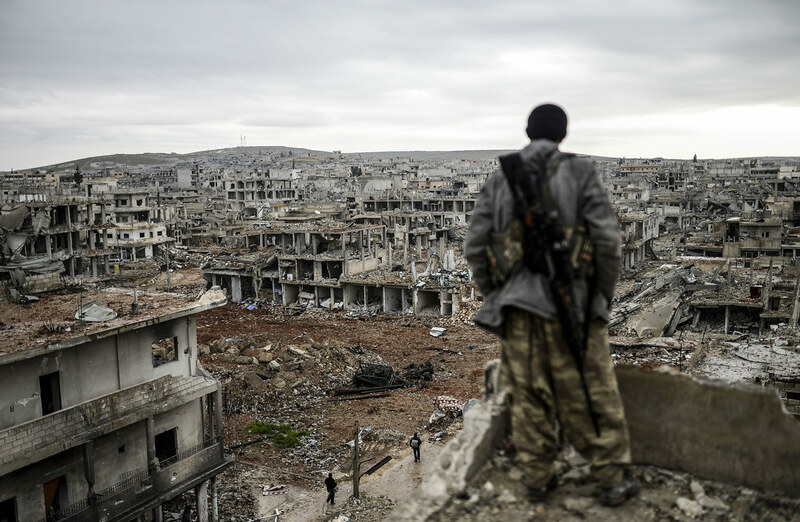 Over three days, ISIS massacres 231 people in Kobanê canton. Everyone we speak to believes that Turkey’s AKP government is jointly responsible, collaborating with ISIS, funding them, arming them, and giving them a safe haven. 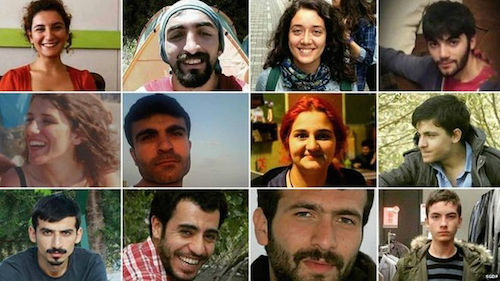 And just a few days ago, on July 20th, a bomb blast in Suruç kills 32 young people who are preparing to cross the border to help with the recontruction of Kobanê. It’s been amost 100 years since the Republic of Turkey was formed. In this time, the state (the government, the military, the police and the courts – at times working separately from each other) has done its utmost to eradicate Kurdish culture, and even Kurds themselves. Just some of our sisters and brothers killed in the Suruç bombing on July 20th. Thanks for this, a lot of good information. I was a little worried about you guys too when I heard about the horrible bomb blast in Suruç. So horrible. Mostly students killed, lots of good people going to volunteer rebuilding Kobane. When I watched the video I could imagine being there. We had been camping just a few metres away from where it went off when we there there in December. Great piece of writing Lisa. Thank you. Unbelievable really. Difficult to take it all in.